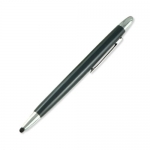 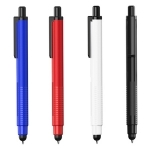 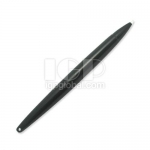 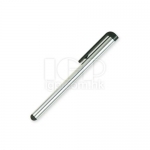 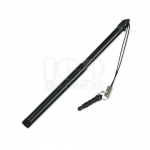 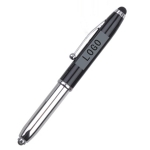 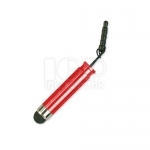 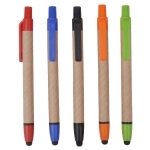 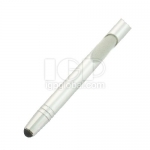 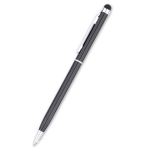 Stylus pen is a kind of pen shape tool, that used to input order to touch screen devices like computer screen, mobile devices or drawing board. 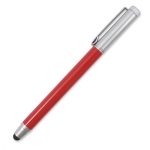 It can apply to scenes of teaching, training and meeting. 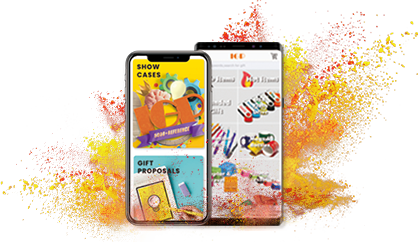 The application of smart phone becomes more and more extensive, which derives a lot of mobile phone peripheral gifts, such as mobile phone charger souvenir, advertising mobile phone rope, headphone promotional gifts, etc. It is the best gift for promoting and publicizing enterprises.